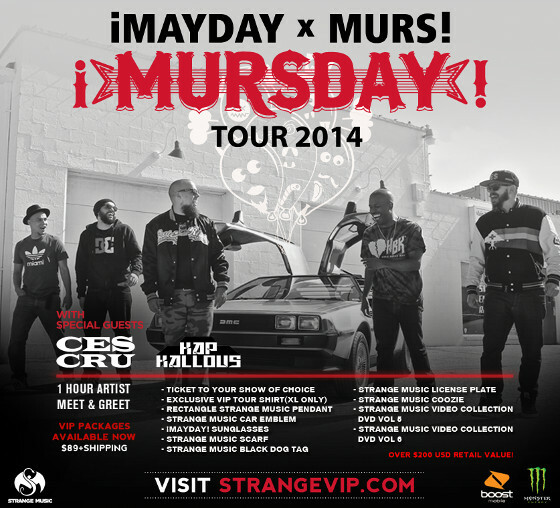 Thanksgiving comes early as ¡MURSDAY! (that would be ¡MAYDAY! 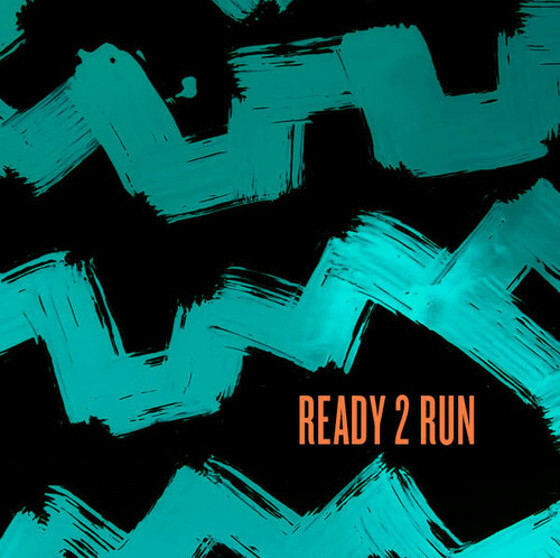 and MURS for those of you who’ve been in a coma) drop a new track from their 3-song EP Ready 2 Run, released for free from Boost Mobile. This high-energy track is complete with everything you expect to hear from a ¡MURSDAY! track: awesome production, amazing lyricists and high-energy infectiousness. Get your party started the right way this weekend and download the track below.